Want to accelerate your success? Imagine being able to laser-focus on what you need to do to make big things happen in your business or your career…. What would you want to do if you could fast track changes for yourself and your business in just 12 weeks? 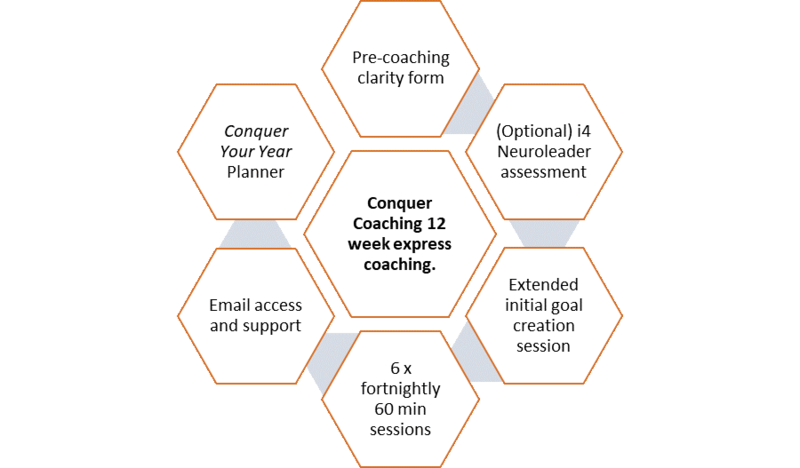 As a Conquer Coach I’m so excited to be able to offer Conquer Coaching – a 12 week sprint coaching experience. In my Conquer Coaching program it is all about you being empowered to take accelerated action in your business or in your career. It is so easy to lose track of what you want to do in your daily routine… so imagine the difference you can make when you are truly focused and encouraged every step of the way! So what is this Conquer Coaching? Over a 12 week period, we will set goals together, check in fortnightly (with email updates in between), overcome challenges, celebrate wins, and push through any barriers that are holding you back from really progressing in your business. It’s fast, it’s furious, it’s focused and it’s specific to you. My Conquer packages come in two options: (one-on-one) Conquering and Group Conquering. Your investment = $1,870 upfront or $660AUD per month (over 3 months) incl GST. Together we can reach your potential. It can be easy to think we are the only people who are experiencing a particular challenge, or perhaps think everyone else knows the answer. A coach not only helps us explore our own situation, challenges, successes and opportunities; but they also help us to uncover our self-constraints and our previously unnoticed options. It’s also about having someone who can keep you accountable to your personal commitments (and to understand when you try, but it just doesn’t work out for some reason. Ultimately, my focus is you. Personally, I am driven by a desire to help others realise and achieve their potential. Its not about giving advice and telling people what they should do (society is so good at that as a whole, I so don’t need to replicate that!) – but rather to help you feel safe and encouraged to grow at your own pace. 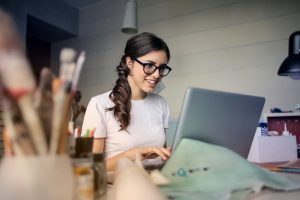 * The Conquer Coach Certification Program is a collaboration between Emmy-award winning entrepreneur Natalie MacNeil and award-winning coach Naomi Arnold. 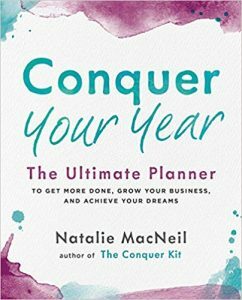 As a certified Conquer Coach, I support entrepreneurs in setting business goals and achieving them over 12-Week Sprints using Natalie’s bestselling books Conquer Your Year and The Conquer Kit.